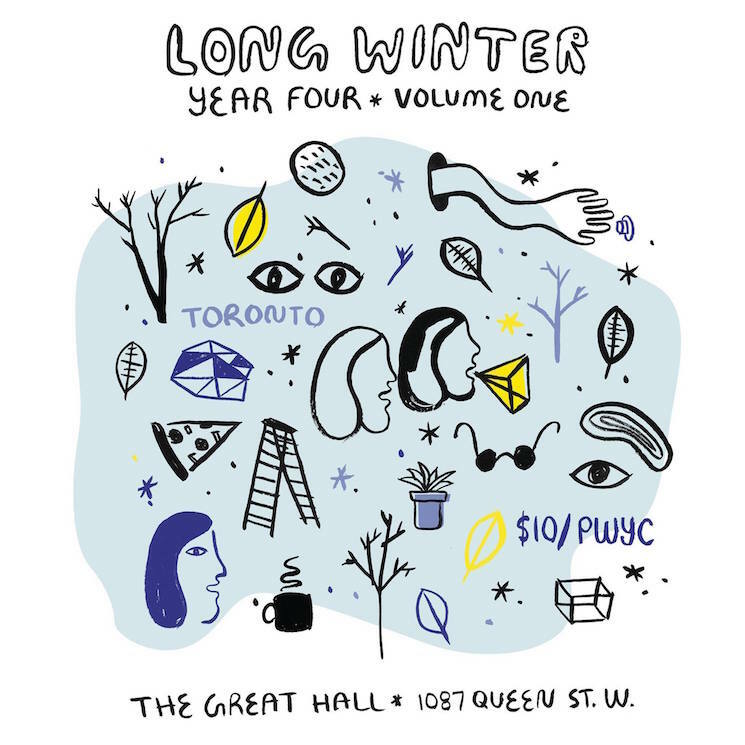 This episode of Long Night with Vish Khanna was recorded at the Great Hall in Toronto, as part of the Long Winter festival on Friday November 13, 2015. My guests were Toronto journalist/broadcaster Desmond Cole, stand-up comedian Matt Collins, and hip-hop artist Elaquent. 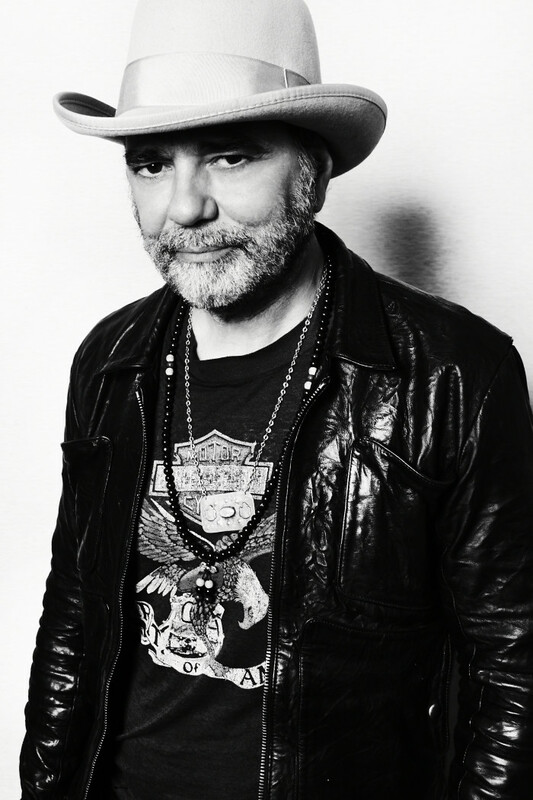 My sidekick is James Keast and the Long Night house band is the Bicycles. This episode was recorded just as the terrorist attacks in Paris were contained and this left me feeling rather frazzled and emotionally exhausted but I did my best not to show it.